VIDEO: See All Access Footage With Katherine McNamara At Her Nintendo-Themed Birthday! You’ve seen the fantastic pics from Katherine McNamara‘s Nintendo-themed 19th birthday party. Now, you can follow Katherine around in an all access video as she shares her party with you! With footage from her arrival, to gaming, fun and more! 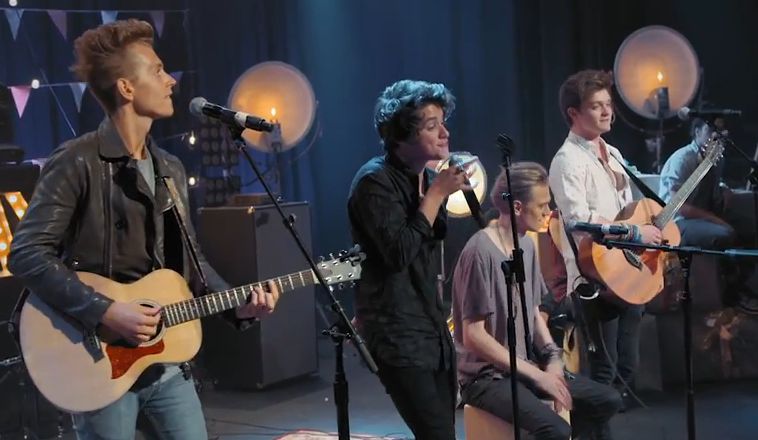 Check out the exclusive video below! China Anne McClain Thanks Her Fans For The Birthday Wishes — WATCH NOW!! China Anne McClain celebrated her sweet sixteen yesterday, a major milestone birthday for practically every young teenage girl. Social media was all a buzz yesterday with messages from celebrity friends and family. Piper Curda tweeted, “Happy happy birthday you buhyoutiful girl! I do not get to see you often enough but I love when I do! Hope your day is rad xo”. Olivia Holt posted, “happy birthday ya cute lil thang. wishing you the best one yet”. And list of friends and celebrities go on and on. Joe Jonas Celebrates His 25th Birthday Vegas Style — Photos Here! 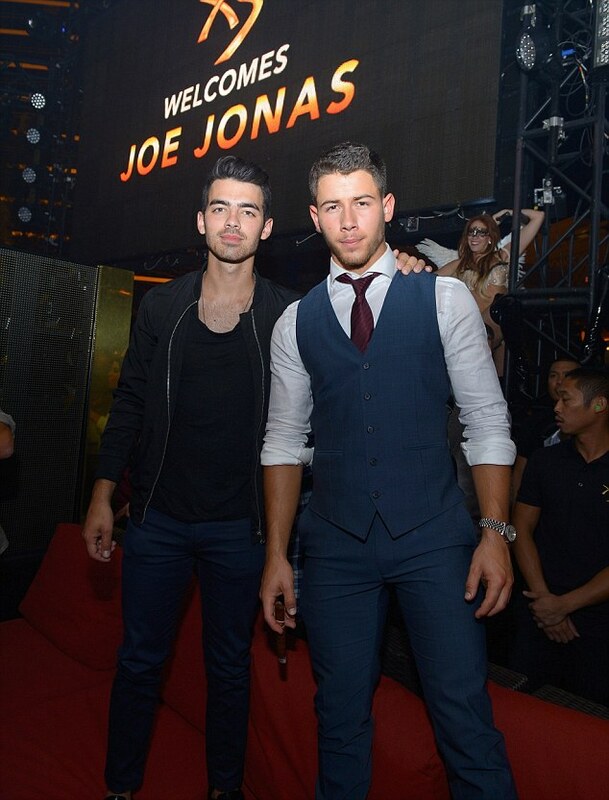 Last night, August 17, Joe Jonas celebrated his 25 birthday at The Nightclub at Encore Las Vegas. Joe’s younger brother was in attendance with his girlfriend Olivia Culpo and it seems that everyone had a blast helping Joe celebrate! Again, Happy Birthday Joe from us at TeenInfoNet! Check out the pictures below of the weekend! 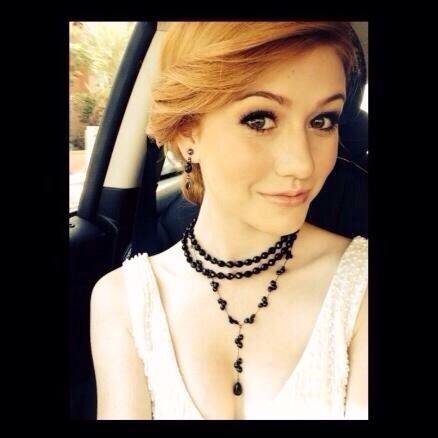 Katherine McNamara Goes Gatsby – See Her Look Here! Hollywood’s favorite twins, The Young & the Restless alums Bianca and Chiara D’Ambrosio celebrated their 9th birthday this past weekend at Lucky Strike Hollywood. Joining the twins in bowling and other activities was many other familiar faces including: Ella Anderson (Ant Farm), McKenna Grace (The Young & The Restless), Layla Crawford (The First Family), Chloe Noelle (True Blood), Bailey Michelle Brown (See Dad Run), Jessica Tyler Brown (Paranormal Activity) and Zach Haven (Airplane vs. Volcano) among others. Recognizing Bianca and Chiara’s commitment to “making every day Earth Day,” the powerful, stylish and vibrant eco-warriors from Zeenhattan, the Zeenie Dollz accompanied by a life-sized, “Zennia: Mother Earth” delivered the birthday cake fro celebrity pastry chef, Sara J and special Zeenie Dollz gift bags for each of the guests. Bianca and Chiara make their feature film debuts in the acclaimed dark comedy, “Feeding Mr. Baldwin” directed by Will Prescott. The film will release in May. This Summer, the D’Ambrosio twins’ first EP recorded with award-winning music producers Andrew Lane and Faton Macula is scheduled for release. Kendall Jenner: Pinstriped (Birthday) Party Girl In Beverly Hills — Check Out All The Pics! The fun doesn’t stop for Kendall Jenner! Since returning home to Los Angeles, CA on Thursday, she’s hit up the salon for some pampering, checked out Rick Ross’ concert for Revolt TV with sis Khloe Kardashian and Scott Disick, and, yesterday (March 8), she attended a birthday party for a friend in Beverly Hills! Kendall’s long legs looked even longer in a pair of off-white and black pinstriped pants, paired with a white tee and denim jacket. She was spotted by photographers while she unloaded a stack of presents from her car — wrapped in chic black paper with a bow — and made her way inside. Check out Kendall’s look in the gallery below now — we’re loving that epic ponytail flip — and let us know what you think of it! 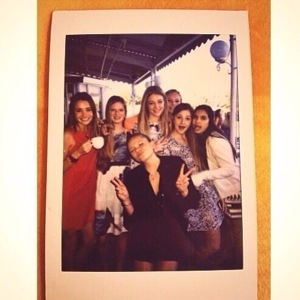 Check out the photo from Alli Simpson’s friend Katie Asch’s birthday celebration today! Super cool to see Alli when she’s just chilling with her girls!